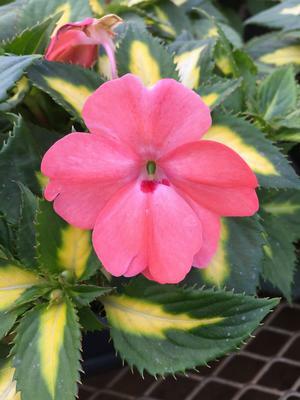 The mounding habitat of the Tropical Salmon Vigorous Sunpatiens makes it perfect for landscapes, basket and containers. 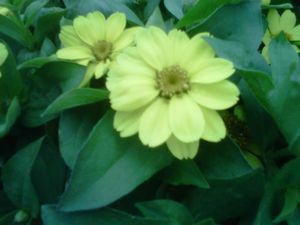 This plant produces a green and yellow foliage with bright blooms that thrive in full sun. The spreading sunpatiens is early to flower and will bloom all summer long. They prefer moist, well drained soil and full sun. If planted in shade they may get leggy, prune if needed. Blooms all summer until heavy frost. 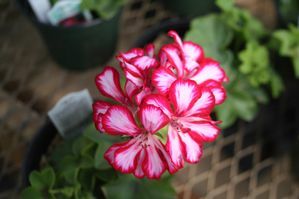 Home | Plants | Community Involvement | Terms | Availability | Company Info | Login | © 2019 Sedan Floral, Inc. All Rights Reserved. Produced by Clarity Connect, Inc.